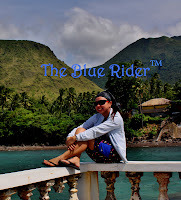 This place may not be on the radar of every backpacker but certainly one I shouldn't miss in Asia. Hongkong, known as the "Fragrant Harbour" is an autonomous territory and officially Hong Kong Special Administrative Region of the People's Republic of China. It is endlessly fascinating and it is impossible to get bored here. I just realized, there are so much things to do, places to see, food to taste that I wouldn't be able to cover them within a short period of time. I guess it's worth giving it a try. Good thing, my flight is scheduled to leave early in the morning thus giving me at least one whole day to start exploring as soon as I arrived in Hongkong. 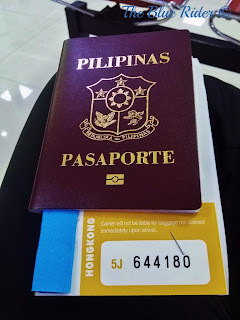 Everything went well as expected, no hassles when I boarded the plane from Clark International Airport. Yes, it's quite distant from where I came but it's also a worry free transfer from Trinoma Lounge. I arrived 3 hours before my flight. Terminal fee is P50 higher in Clark as compared to P550.00 in NAIA. Finally, after an hour or so of waiting at the boarding gate, off I go, Hongkong. I got stranded for almost 2 hours at the Hongkong Airport. Not in a bad way though, first, I have to wait for my luggage which is in a different place, I just followed a bunch of people, Filipinos mostly. I just follow where they go, hehe! 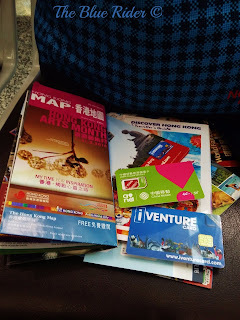 I have to look for the nearest tourism kiosk to get the maps I needed , load up my MTR card and claimed my iVenture card. It was all in all a smooth airport transactions. I think I am all set and ready to explore you! I took an S1 bus going to Tung Chung Station. That's where I can catch the bus going to Ngong Ping Village and the rest of the places I wanted to visit in Lantau. Cable Car is under maintenance, not that lucky. I have 12 Kls backpack so I was forced to leave them at the mall. The city gate mall which is the drop off station of the bus from the airport offers a HK$10 for the first 2 hours and succeeding hours will be charged HK$10 for safekeeping your bags. You will be provided a medium size locker. Not bad. After roughly an hour of wandering through the zigzag roads leading to Ngong Ping Village, a not so thick fog greeted us. It's not as cold as I thought it is. I hurriedly went through the park and took a pic of the Big Buddha from afar. The tourism officer already gave me a heads up that I may not be able to see it because of the weather but I think I was lucky enough that it showed up at least for few minutes from afar. Po Lin Monastery made it to the world map when the extraordinary Tian Tan Buddha statue (popular to many as the Big Buddha) was erected in 1993. This majestic bronze Buddha, sitting 34 meters high and facing north to look over the Chinese people draws pilgrims from all over Asia. Sources told that this massive Buddha took 12 years to complete. One has to climb 268 steps for a closer look of this remarkable statue. The main gate of monastery is located near the circular platform known as Di Tan (Altar of Earth). This mountain gate is made of the rocky stones and there are beautiful carvings it, This gate was originally erected in the front of main shrine hall of the monastery, but placed at the present position after several relocation. Crossing the mountain gate of the monastery, an area covered by tress and beautiful flowers came to sight. It's called Bauhini Park. This park was mainly built to display Bauhini, the flower of Hong Kong SAR, in memory of Hong Kong's return to China. A paved path of stones in the middle of the park leads to the main entrance of the monastery. Here you can see people burning incense and praying. 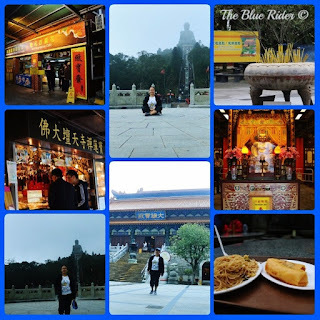 Within the vicinity, opposite to the statue is Hongkong's most important Buddhist sanctums and has been dubbed as 'the Buddhist World in the South'. It is home to many devoted monk with colorful manifestations of Buddhists iconography. You can also enlighten your appetite at their popular vegetarian restaurant. After that hearty meal, I went to the Main Shrine Hall of Buddhas, this place is astonishingly beautiful. As a fan of temples and all that glitters, my eyes feasted here. This hall was built in 1970. The main shrine is beautifully decorated with the flowers, paper art and dragon pictures. It consists of the three statues of Lord Buddha presenting as Past, Present and Future lives. These three statue particularly denote the Buddhas of Three Worlds, Buddha Sakyamuni of our World in the middle, Buddha Bhaisajyaguru (Master of Healing) on the left, and Buddha Amitabha (Buddha of Unlimited Light and Life Spans) on the right. I got tempted to go up the Big Buddha statue but because of the fog, I have decided to take the Fun Walk and Wisdom Path instead. Upon entering the Big Buddha and Monastery, there are signs that will lead you to the Wisdom path. Simply follow the colorful signs which are leading you the way to a "Tea Garden Restaurant". Walking to the Wisdom Path will take you about 10-15 minutes depending on your speed and how much you are distracted by the surroundings. The walk is nice and gentle and easily manageable for everyone. 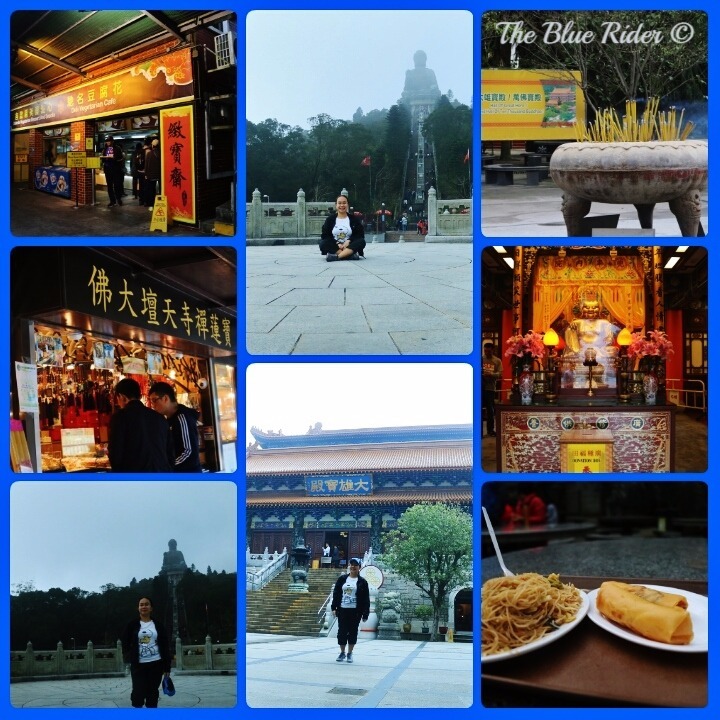 Since many visitors usually don't know about the Wisdom Path or bother to take their time to discover and explore the path, one nice side effects is that this attraction is not as crowded as the main attraction such as the Big Buddha. I just noticed that the thirty eight timber columns of Wisdom path formed the figure eight and you might wonder why the timber columns are arranged this way and not in a line, parallel or even square from. The "official" reason is that the arrangement represents and symbolizes "infinity". Another explanation can be seen that the arrangement of the columns of the Wisdom Path blends into the beauty of the landscape. When you walk along the Wisdom Path, you will notice one timber column at the top which is different from the rest, and this single timber doesn't have any inscription. The reason behind the empty column is that it represents the meaning of emptiness. Walking just few steps further from the entrance of the Wisdom path, I reached a small viewing platform which provided a very good vantage point and appreciated the arrangement of the timber columns even better. Continuing the walk from the wisdom path is the fun trail leading to Lantau Peak. Because of the thick fog covering the area, you may not appreciate the overlooking view on top. Next stop is Ngong Ping Village, which is covered by thick fog when I went. This village is situated between the last terminal of Ngong Ping Cable Car and the main entrance of Big Buddha premises. It is basically a culturally themed village and has been designed and landscaped to reflect the cultural and spiritual integrity of the Ngong Ping area. I think I had enough for the day, I would like to continue going to Tai O Fishing Village but I think the weather is telling me to call it a day here in Lantau Island. A reason for me to go back, hopefully the weather is better and sights will be clearer. Nevertheless, it was an afternoon of great experience as Hongkong's way of welcoming me to the great city. Off I go, took another bus back to Tung Chung Station. Grab my bag and it's time for me to explore the busier side of Hongkong.